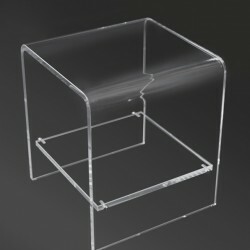 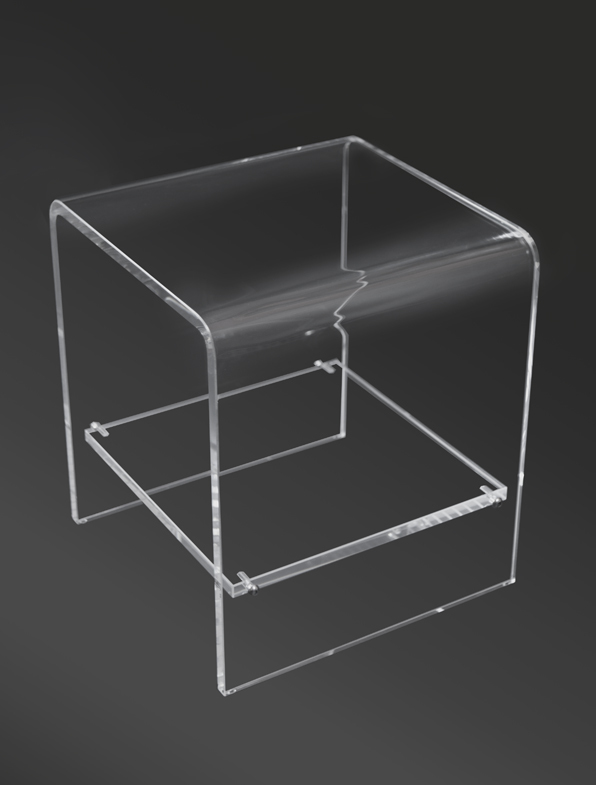 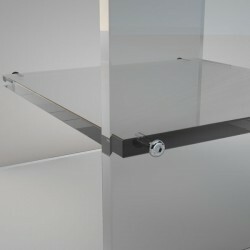 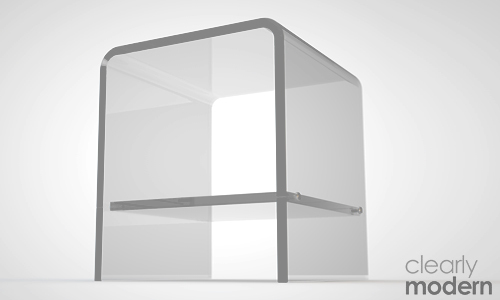 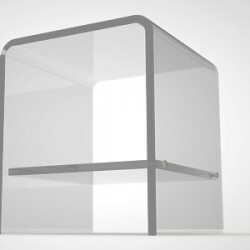 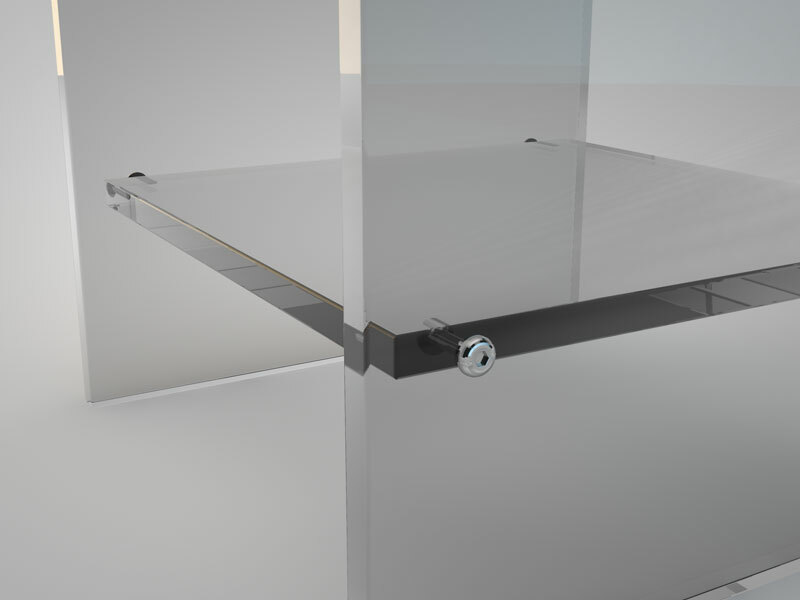 This table formed from 20mm clear acrylic has great functionality and is hand crafted from a favourite tried and tested design. 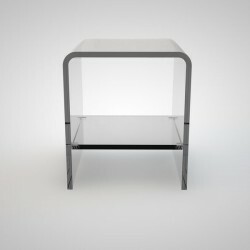 With its simple lines we think you will agree that it looks stunning. 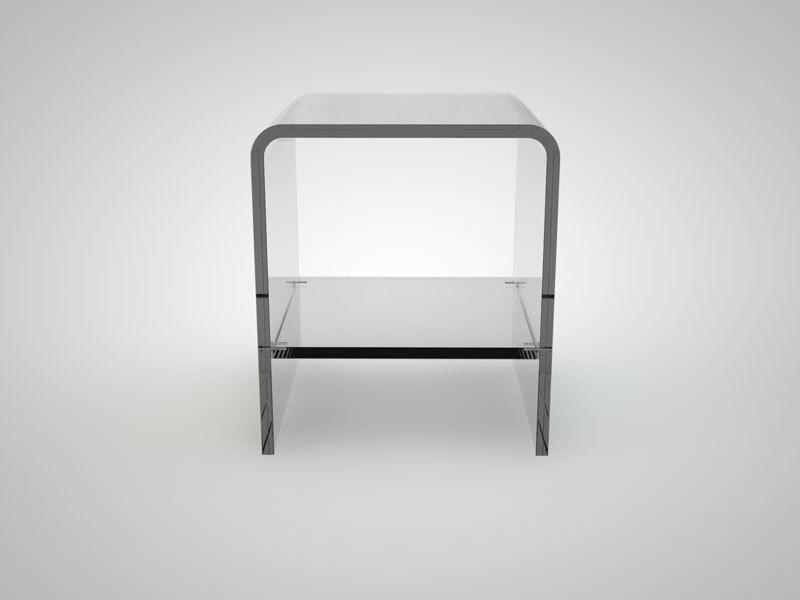 The shelf is held with polished stainless steel bolts, giving this table our trademark industrial look.